Modular sealing solutions for cable penetrations offering firestop, water-, smoke- and gas-tightness. 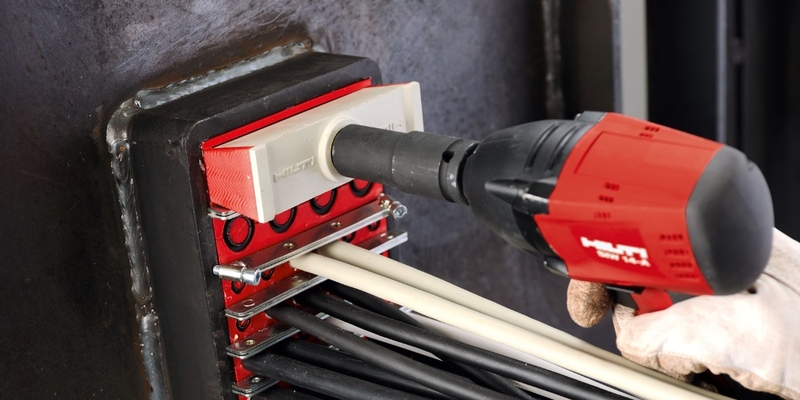 The versatile Hilti Cable Transit System. Fire-resistant, watertight and gastight - for a safer seal! 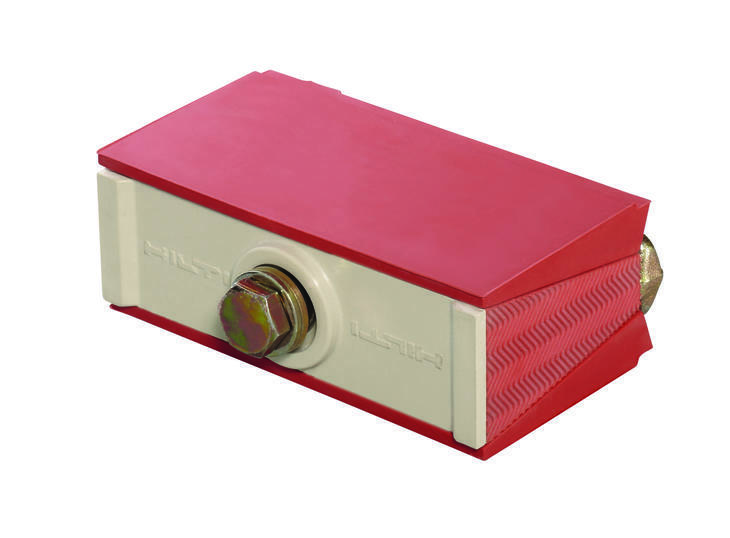 Hilti has been a leading manufacturer and supplier of high-quality, easy to use firestop systems for over 20 years. 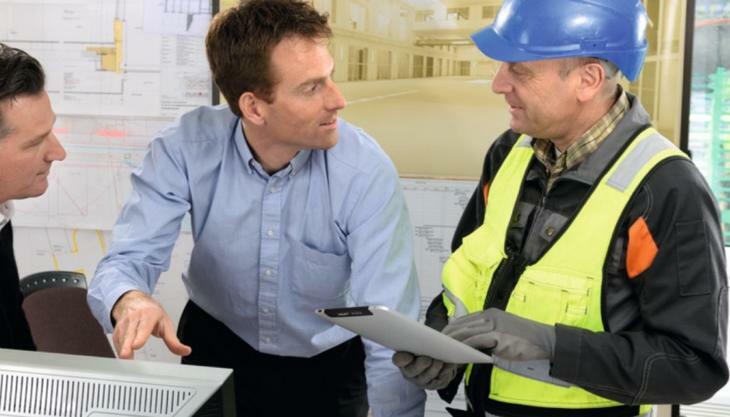 We support you at the preparatory and execution stages of your firestop projects by offering quick planning assistance, comprehensive technical literature and application-specific training. With Hilti you can depend on high-grade products and services that secure your competitive edge by offering many decisive advantages and thus tremendous added value. Our firestop solutions make it easy to accurately plan, install, and maintain firestop systems of any size or complexity. Designed as a modular system, the Hilti Cable Transit System solves three problems simultaneously. These versatile sets consisting of the fire-resistant, gas- and watertight basic module, module adapter and core module not only seal around cables quickly and reliably, they’re also re-usable. That saves time, cuts costs and helps keep your inventory to a minimum. The basic module for sealing around cables to a tolerance of 2-3 mm (without use of an adapter). The modules are supplied in a joined-together state but can be easily separated for individual use. Available in 7 different module sizes (15, 20, 30, 40, 60, 90 and 120mm). Adapter modules in black or gray for sealing around cables to a tolerance of 3-5 mm. The core module is used as a filler where space is reserved for future cable installations. 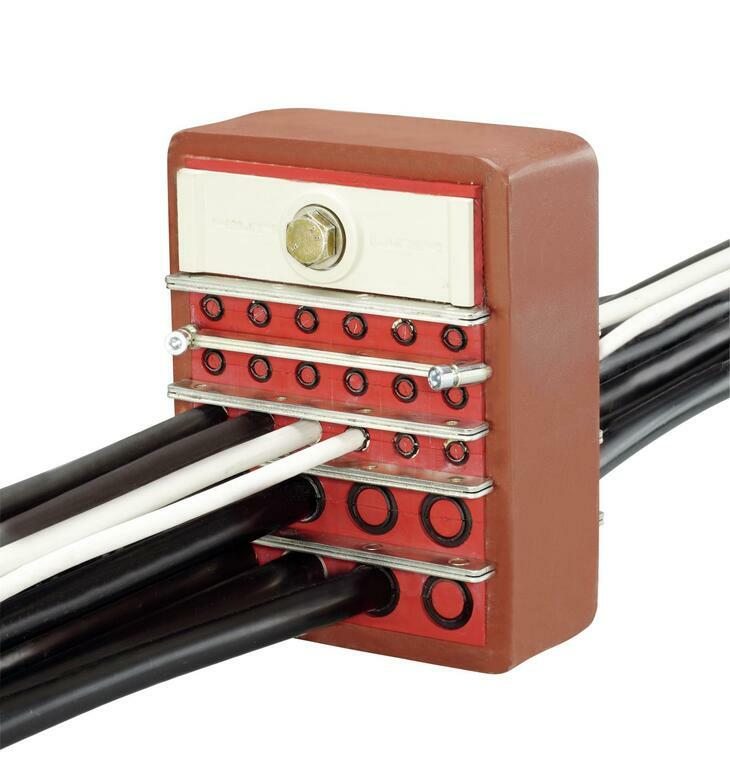 Space reserved for future cable installations can be filled with the filler modules in the sizes 5, 10, 15, 20 and 30mm. The filler modules are supplied in a joined together state (filler module blocks) but can be easily separated for individual use. 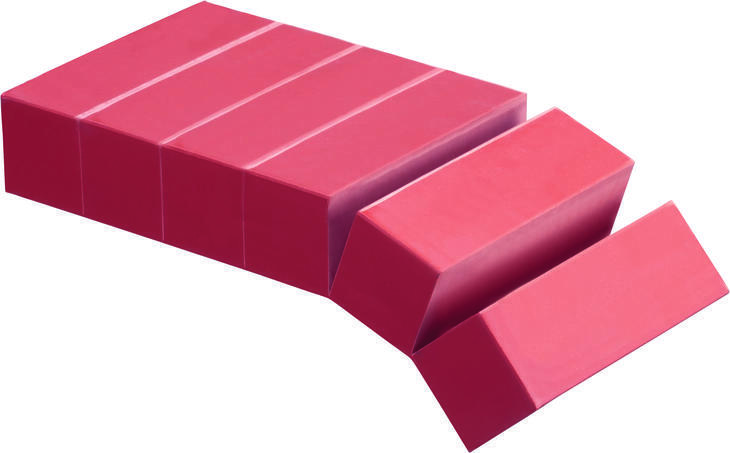 The CFS-T WD 120 wedge compression kit is used to allow quick and easy compression of modules and filler blocks for an effective seal. The sealing wedge can be placed anywhere within the frame and there is only one central bolt to be tightened. 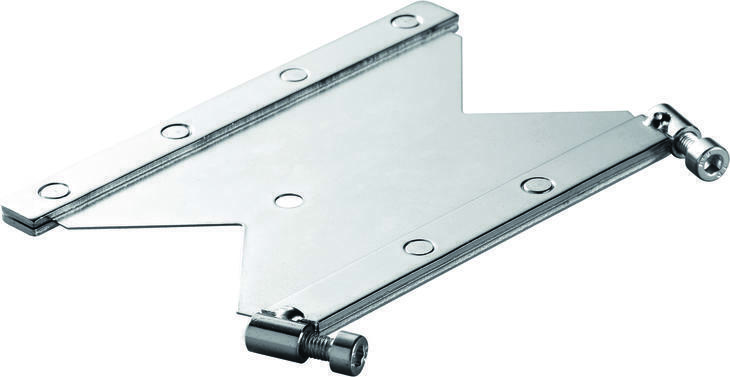 Available with bolt and counter-plate made from galvanized steel or A4 stainless steel material 1.4571 (AISI 316Ti). The CFS-T WD 120 wedge compression kit is supplied complete with 4 anchor plates, one fixing anchor plate and lubricant (30 g). 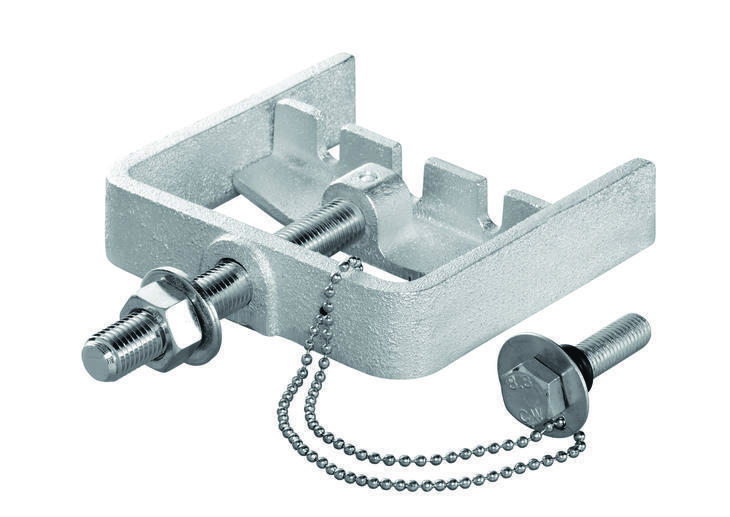 The anchor plate facilitates assembly of the cable modules and filler modules, secures these within the frame and increases tightness of the seal against static and dynamic pressure. 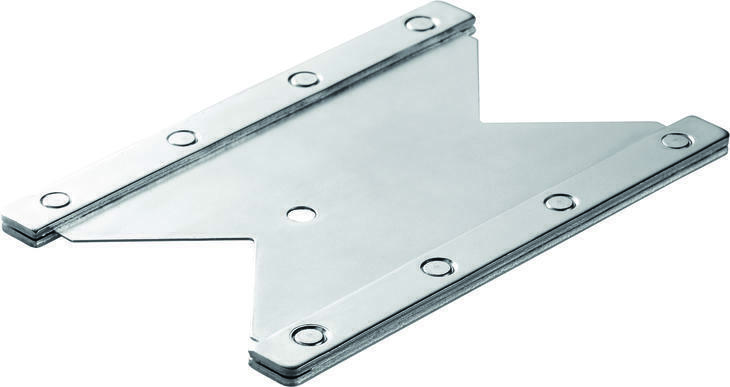 The anchor plate is available in galvanized steel, stainless steel material 1.4301 (AISI 304) or in aluminium. Use one anchor plate between each row of modules and also to secure the CFS-T WD 120 wedge. The fixing anchor plate is used in conjunction with the module squeezer. 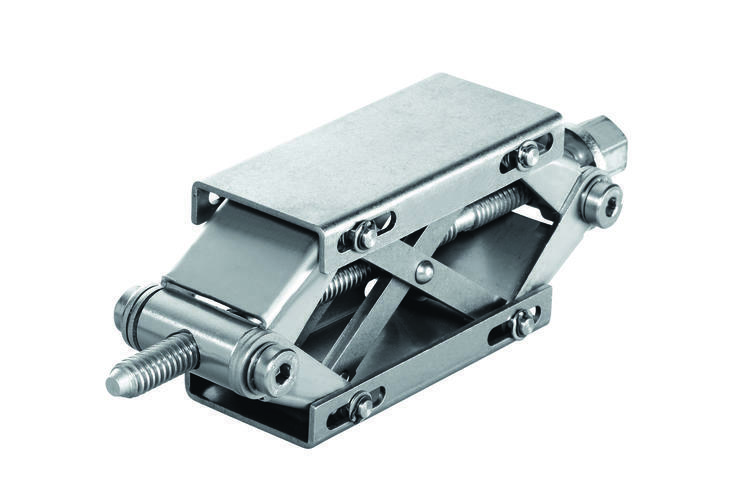 After precompression of the modules, the fixing anchor plate can be secured by tightening the screws against the frame. It thus holds the rows of modules in their precompressed position. This facilitates insertion of the last module and the wedge seal. Use of the fixing anchor plate is recommended in situations where a large number of cables pass through the transit frame. The module squeezer uses the screw jack principle to achieve easy precompression of the modules before insertion of the row, or last two rows, and thus facilitates further assembly of the cable modules and insertion of the wedge seal. 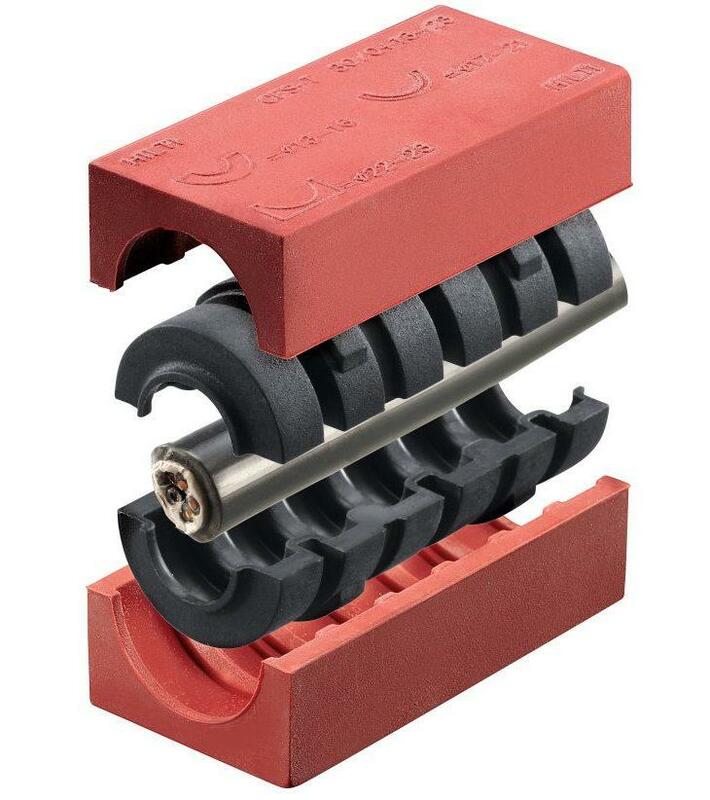 The wedge puller is used as a disassembly tool to aid removal of the CFS-T WD 120 wedge seal without damage to allow subsequent retrofitting of additional cables. How to video of CFS-T SB and CFS-T SS cable transit system. How to video of CFS-T RR and CFS-T RRS cable transit system.